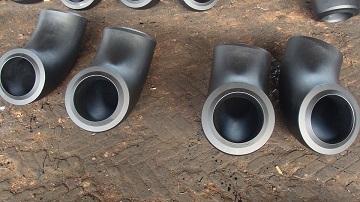 90° long radius(L/R) elbows, 10″ w.t=42 mm, ASTM A420 WPL6. 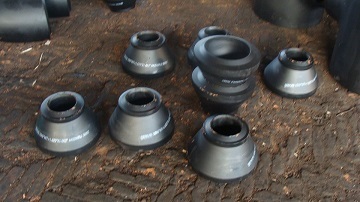 Concentric reducers, ASTM A420 WPL6, 10×6″ w.t=42 mm. The low temperature Charpy V-Notch impact test on ASTM A420 WPL6 fittings. The impact test was performed at the temperature of 50°F[-45°C]. Size of specimen selected: 10 mm by 10.0 mm.